The very idea of moving into a new house is quite an exciting and liberating one for most individuals, as it is definitely a landmark moment in their life. However, before you move into your new palace, your dream house, you would definitely want to turn this empty shell of a house into something that is not only comfortable but visually appealing as well. The best thing you can do is to consider the services of an interior designer as their creativity and experience will turn your empty house into an inviting home. 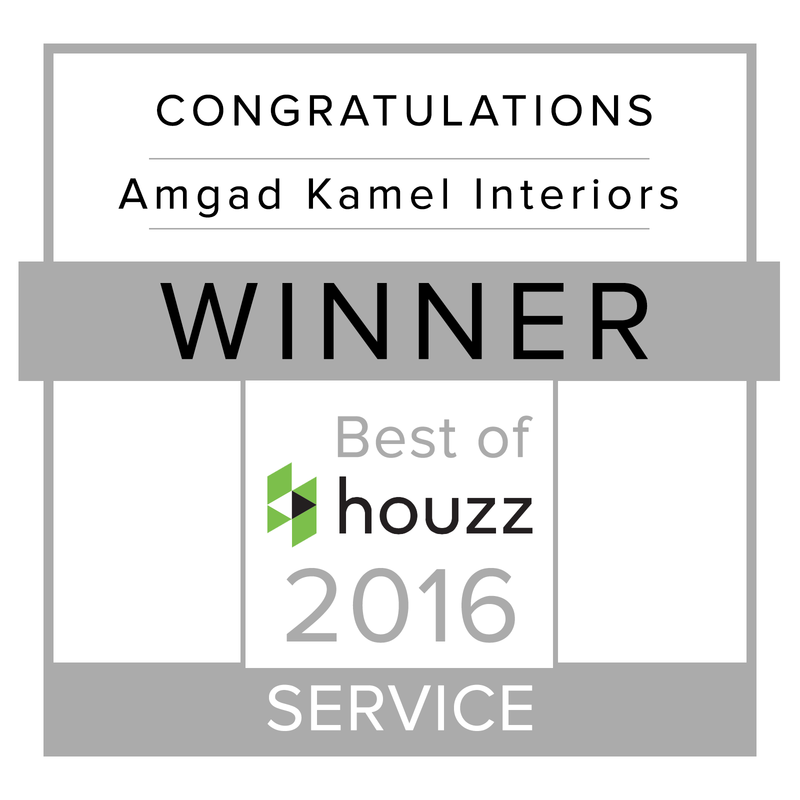 Following is Amgad Kamel Interiors top ten interiors tips to consider. Pick that one element that you truly adore. Use it as a platform to unleash your creativity by using a combination of colors, shapes, textures and finishes to create something truly fascinating. Experiment with colors. 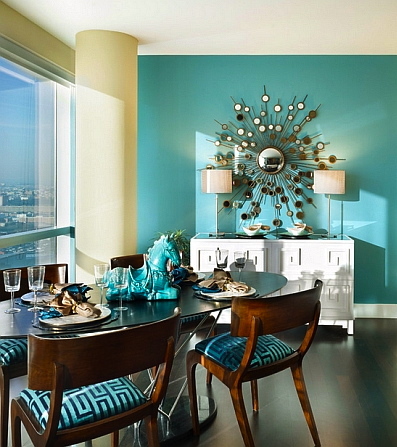 Intelligent use of different shades of your favorite color can create the desired impact. The color of the walls should be chosen according to the rooms. 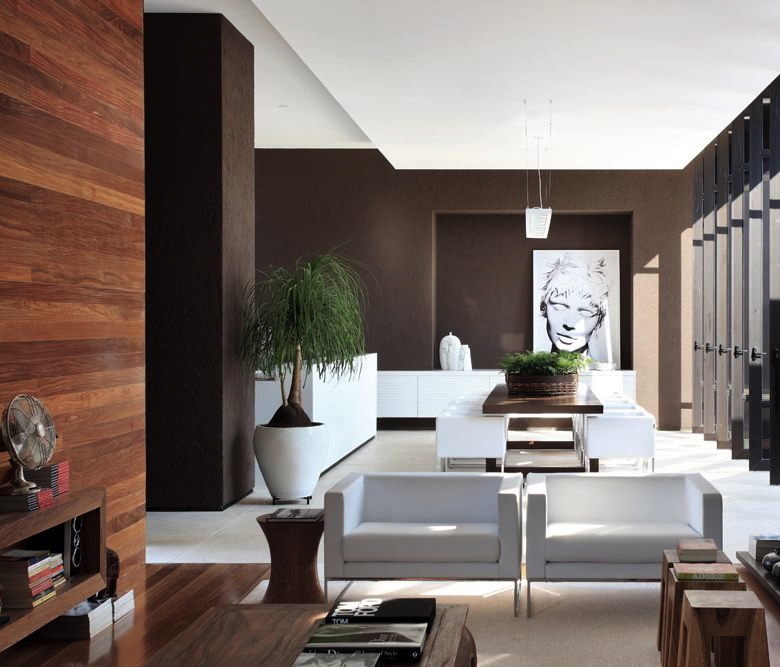 Walls should be treated as a backdrop as they help set the tone for everything else inside the room. Lighting is another extremely important aspect of house decoration project. 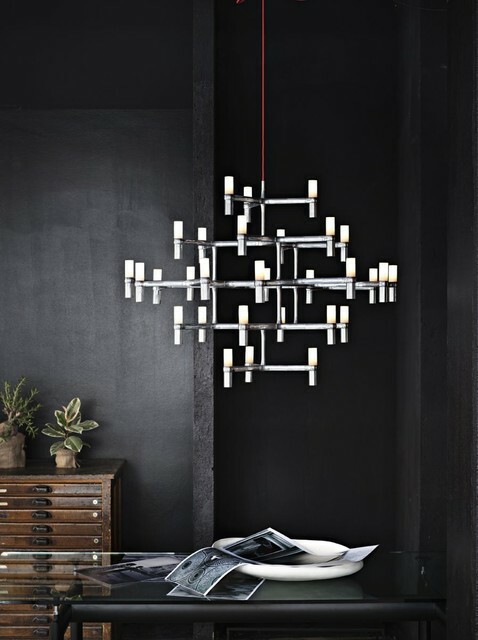 Use a combination of 3 lighting fixtures. Ceiling lights should be used for general lighting purpose. Side lamps and floor lamps can be used to set up the mood whereas you can utilize the spot lights for highlighting the decorative items, paintings and other art works. 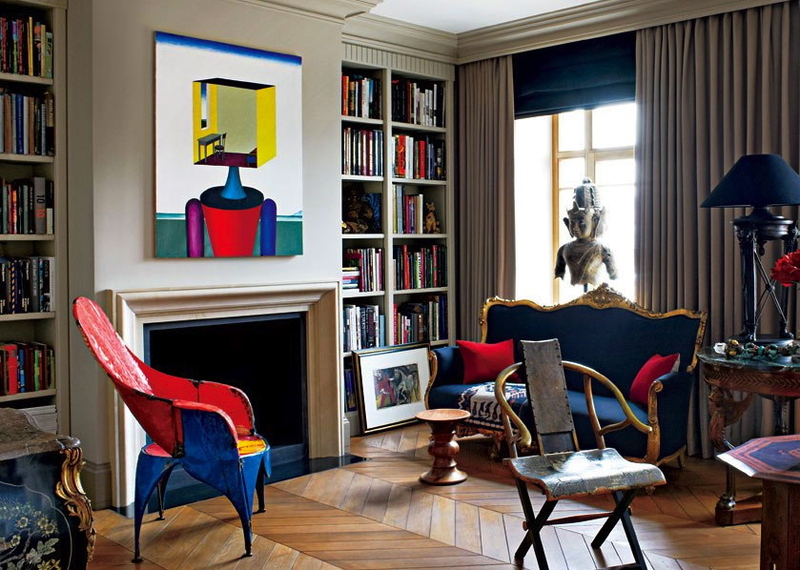 I also recommend using sofas, rugs or some sort of artwork as focal point so that everything can be designed around it. Space planning is very important. It is important that you place your furniture in such a manner that not only does it make the space comfy but allows enough room for people to move around freely. Never overdo it. There should always be at least one standout element in your rooms that can attract the attention of the visitors. But make sure that it is something that can be adored. When you place accessories or decorative items, try to group them in such a manner that they appear to be telling some sort of story. Also, there should be a similarity between the items you group together, be it in the form of color, size, texture or material. It is also a good idea to mix different styles while designing the interiors of your house. For instance, a classic French Louis chair can go quiet well with rooms with ware house type interiors. 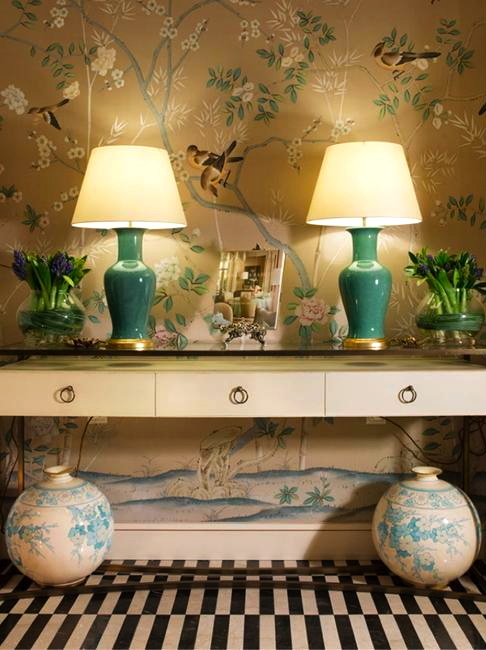 Wallpapers can highlight the walls of your rooms in both dramatic and subtle fashion. It all depends on the designs you choose. And there is no dearth of options either. You can easily find the one of your choice. 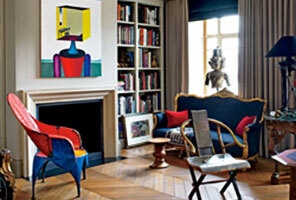 Artwork is another extremely important and useful option to transform the entire look of your house. But they must gel well with the dimensions and interiors of your rooms. They should not look like screaming for attention. For more information on transform the look of your house, or for advise on a complete interior design refurbish, call Amgad Kamel Interiors on +61 2 9629 7815 (telephone), +61 408 121 727 (mobile) or head online to http://www.akinteriors.com.au/contact/ and make an enquiry.